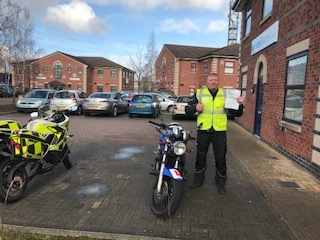 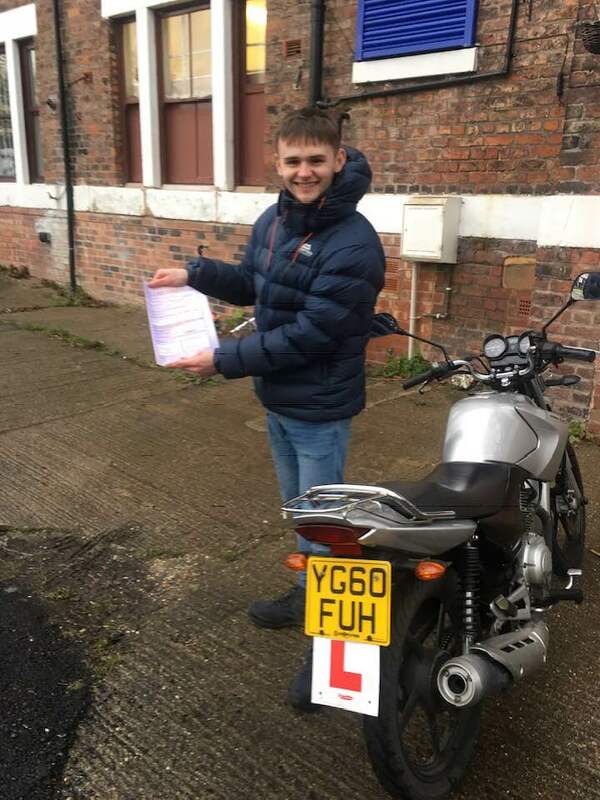 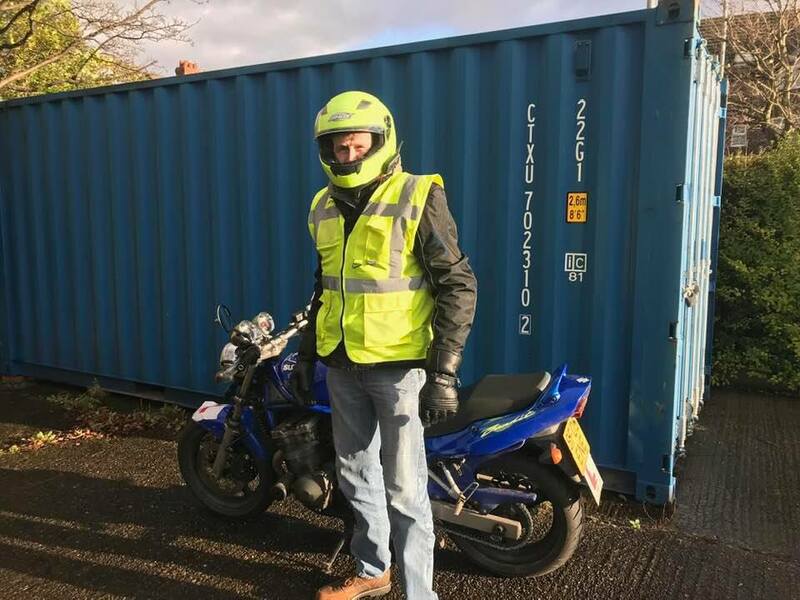 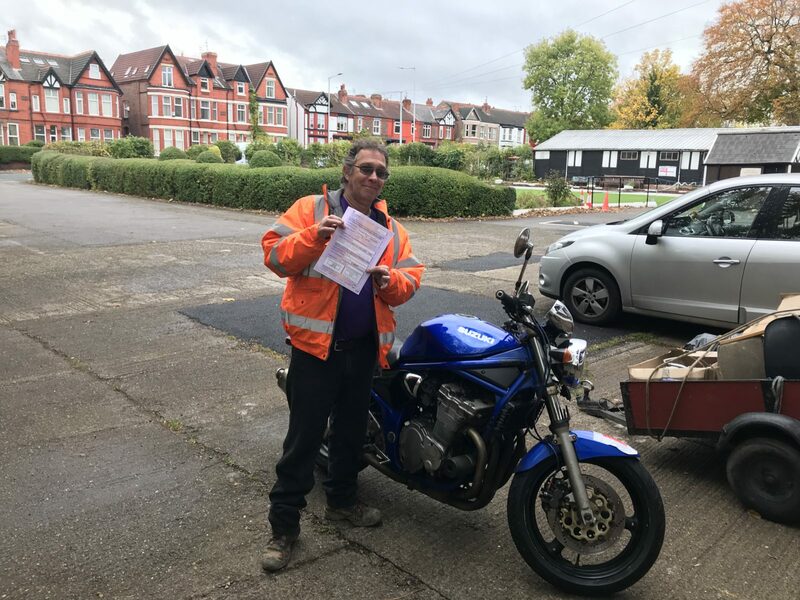 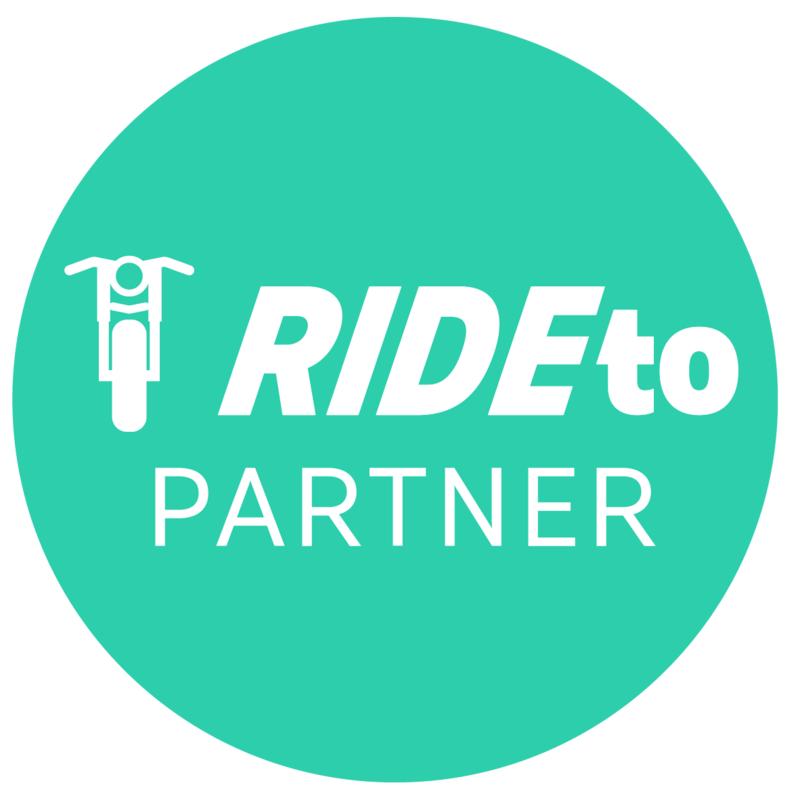 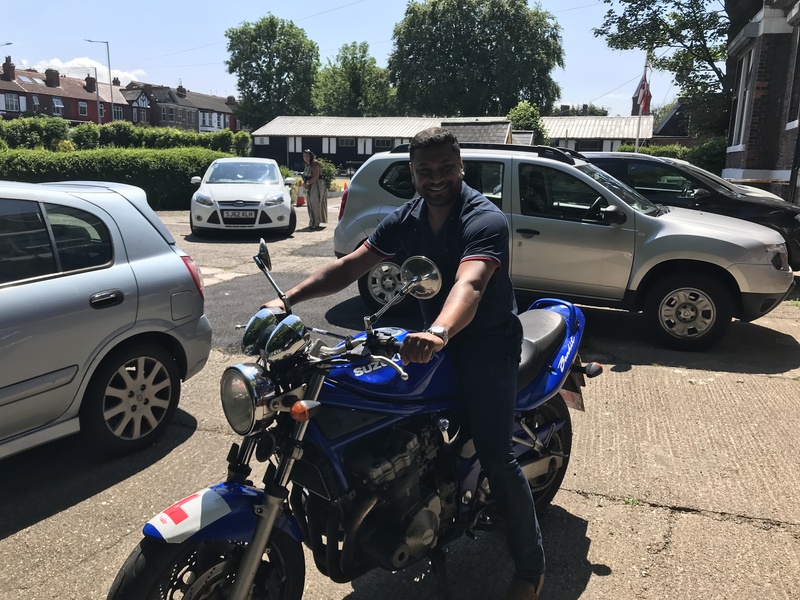 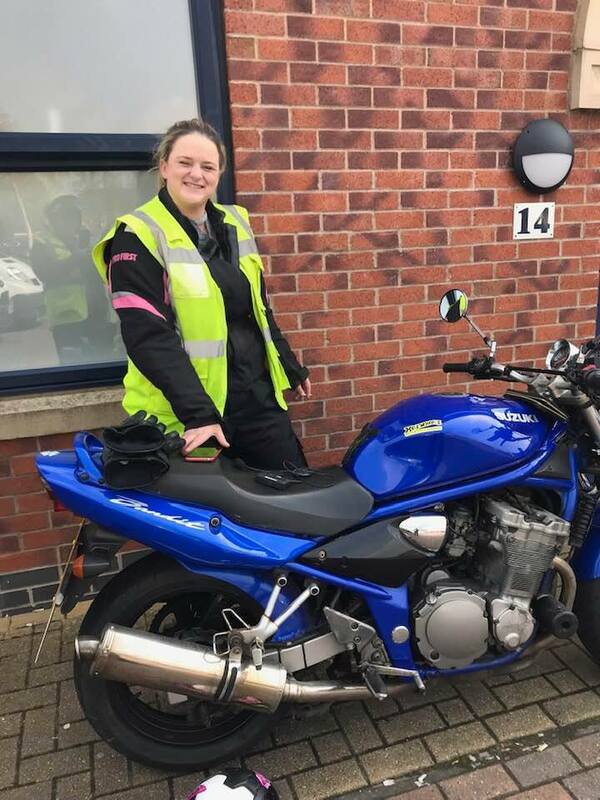 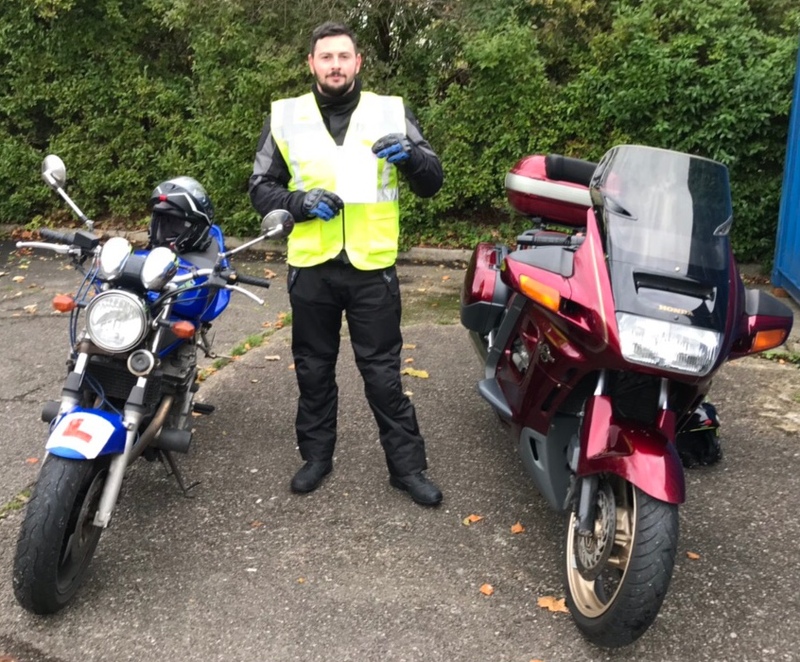 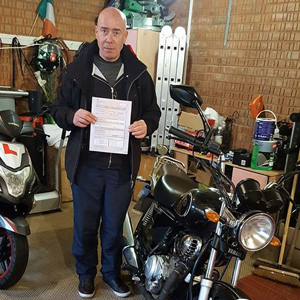 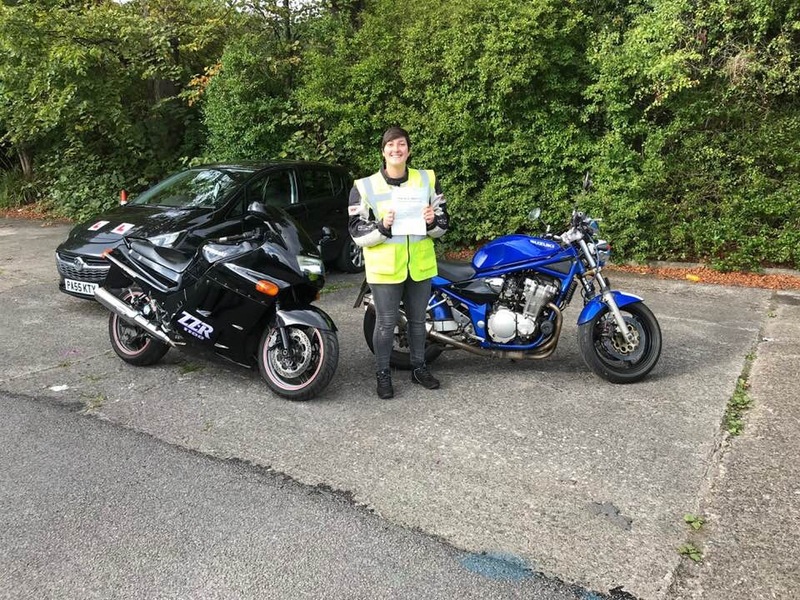 Home › testimonials › The perfect motorcycle instructor! 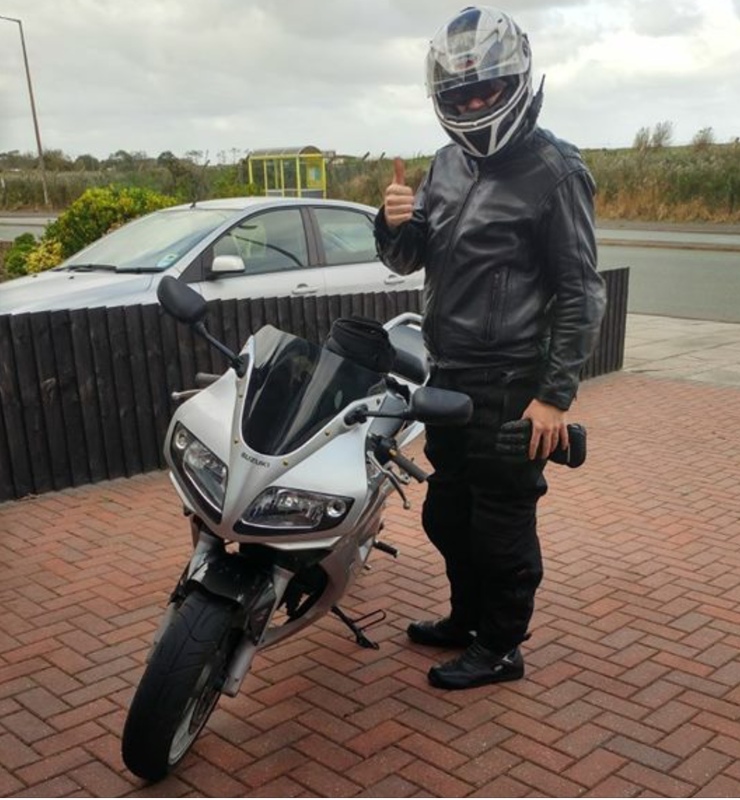 John Flynn, thank you for a very nice day, really enjoyed the bike ride and test. 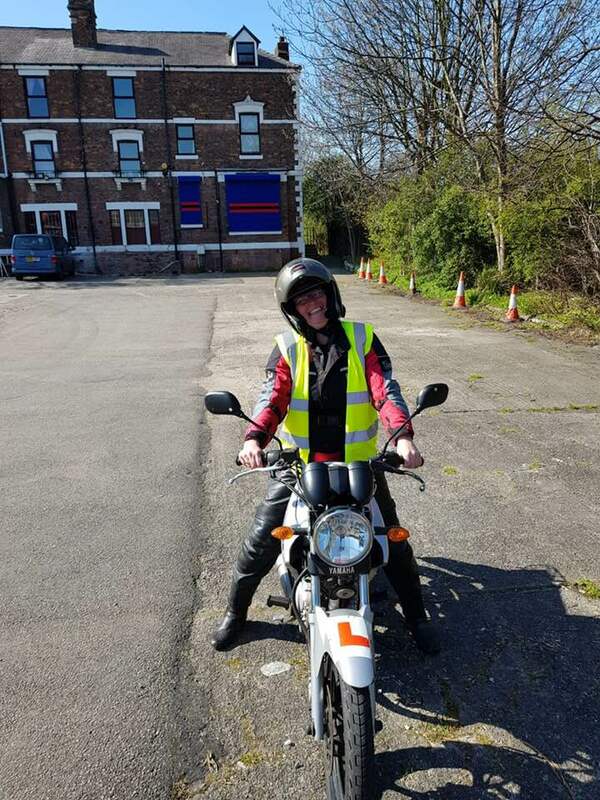 I am looking forward to training for the DAS with Hotwheelz Motorcycle Training very soon. 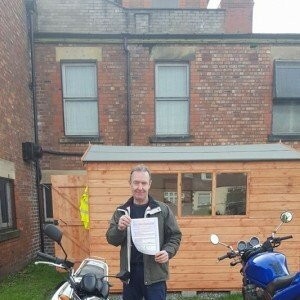 Thanks again, Colin.